Proper oral hygiene and dental care are an integral part of wholesome physical health. At W. Brent Nash, DDS we firmly believe that dentistry should be within one’s financial reach, and that it should also be a highly satisfactory experience for patients. Our family dentist office near South Hill, WA is a one-stop solution for all your dental health concerns. Our family dentist office is dedicated to providing numerous specialized dental services at affordable rates. At our family dentist office for South Hill residents, our staff deep cleanses your teeth by removing plaque in order to prevent cavities and enamel damage. We also offer a number of insurance plans so that you never have to compromise on your care. Our family dentist office near South Hill provides complete dental care for your entire family, starting from infants all the way to seniors. 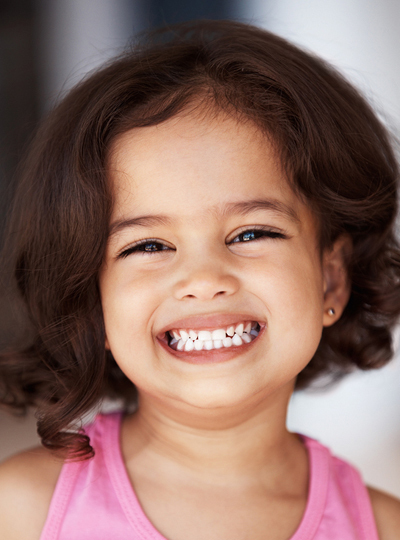 At the family dentist office for South Hill residents, we believe that when parents take good care of their teeth, the kids tend to follow. Compassionate service taking into consideration individual needs. We offer cosmetic dentistry and comprehensive oral care programs along with thorough dental examinations for South Hill residents. 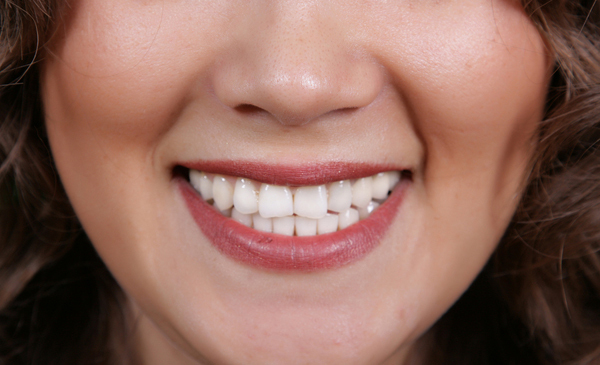 Our cosmetic dentist experts in the South Hill region effectively address your concern regarding the appearance of your teeth. You can have an initial consultation with our cosmetic dentist serving South Hill residents, to give him an idea regarding your desired look. Besides aesthetic appeal, these procedures by our cosmetic dentist experts can help you solve some of your oral health problems. At W. Brent Nash, DDS, we always look forward to serving you with a smile. You can call us with any questions at 253-299-9211.